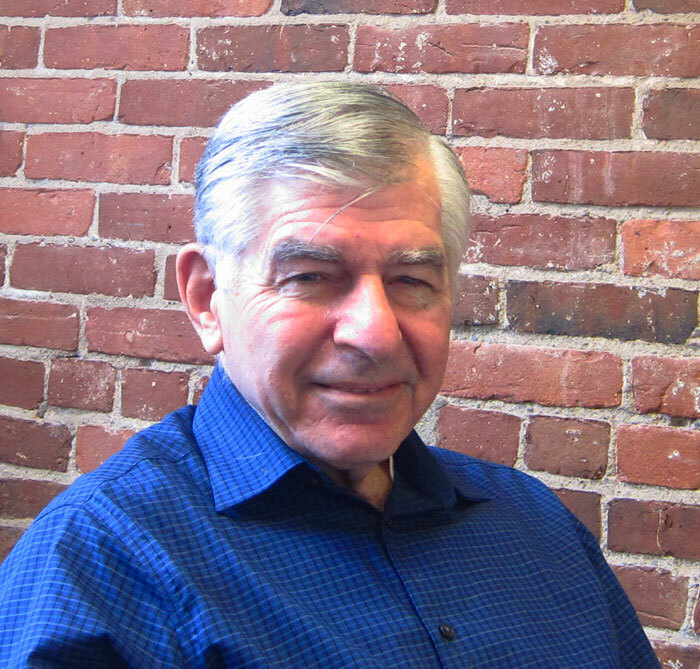 (BGF) – We are very honored to announce that on Boston Global Forum’s first year anniversary, December 12, 2013, Chairman Michael Dukakis – Distinguished Professor of Harvard University will give a lecture at 9:45 am at the McGovern Institute for Brain Research at MIT, starting BGF Distinguished Lecture Series. 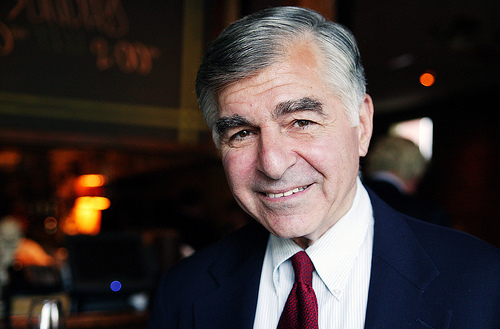 Before the distinguished lecture, Governor Dukakis will visit the McGovern Institute and meet Professor Robert Desimone, Director of the Institute. Chairman Dukakis will discuss BGF’s activities during its first year, with a particular emphasis on our work on the issue of the year addressing minimal standards for worker safety, followed by a Q&A session. His discussion will include also a broader analysis of the world as he sees it today. The lecture is open to the public and will also be webcast live on our website. Further details will be announced on our website shortly. Questions and comments relating to the lecture are welcome at office@bostonglobalforum.org. Common solutions to improve minimal standards for workers or otherwise?